What's a better party than a rock 'n' roll wine party? New Footscray pub Harley and Rose is throwing an all-day wine party with surf rock band the Bluebottles playing by day and DJ Maxwell S bringing the disco vibes by night. 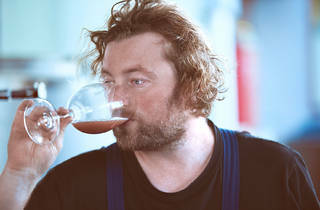 An all-Victorian wine tasting will be held from noon to 3pm and features likes of Little Reddie, Minim, Syrahmi, Jamsheed, Patrick Sullivan and Bertand Bespoke. 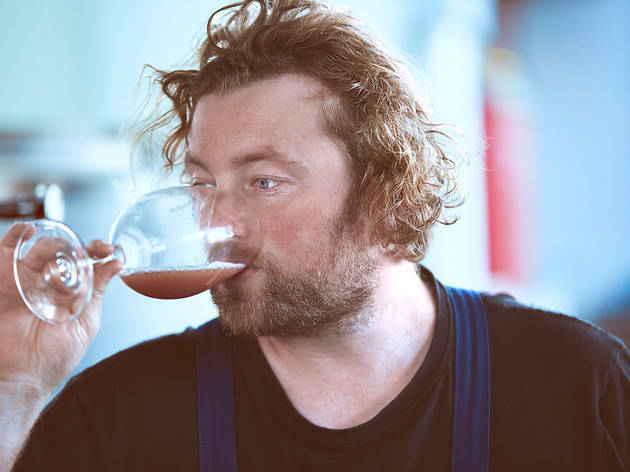 There will also be special guest Daniel Pepperell from much-loved Sydney basement French restaurant Hubert slinging pizzas and snacks in a kitchen take-over. Hop a train and learn how the west side like to party.